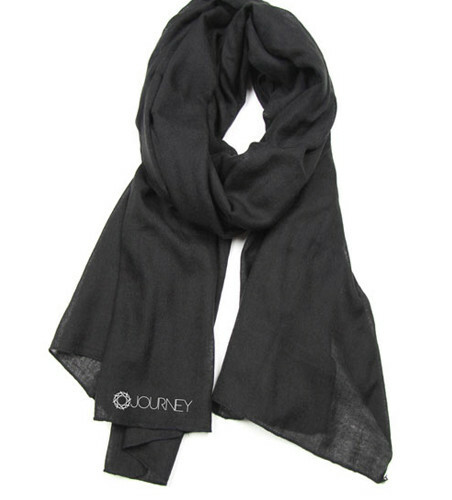 Journey Classic Scarf is the ultimate comfy accessory. 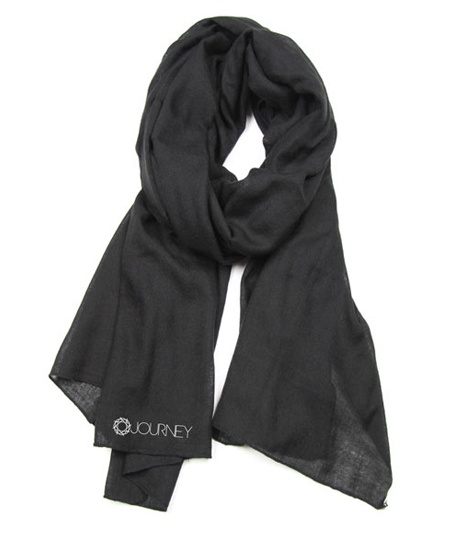 The chic women’s scarf easily slips over your head for a luxuriously soft wear. The midweight fabric is perfect for most types of cooler weather. SKU: N/A. 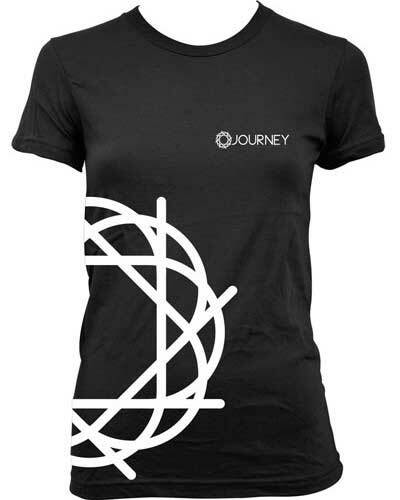 Categories: JOURNEY Add On's, SIGNATURE COLLECTION, What's New. 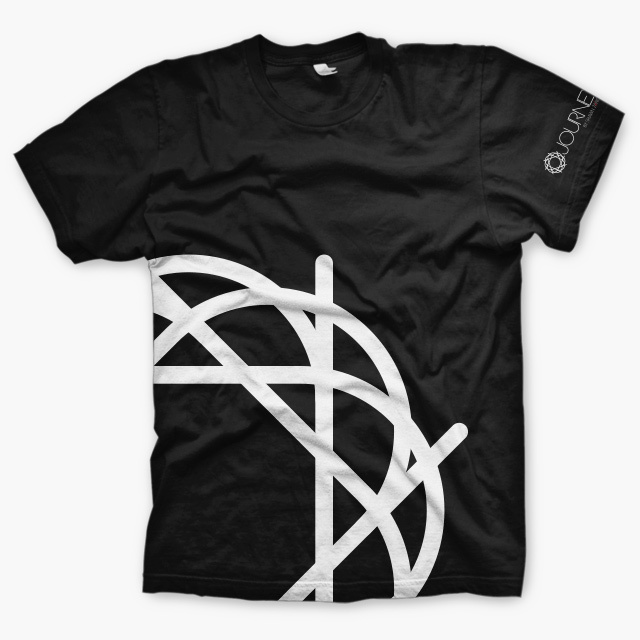 Tags: add ons, design, Fashion, Journey, scarf.